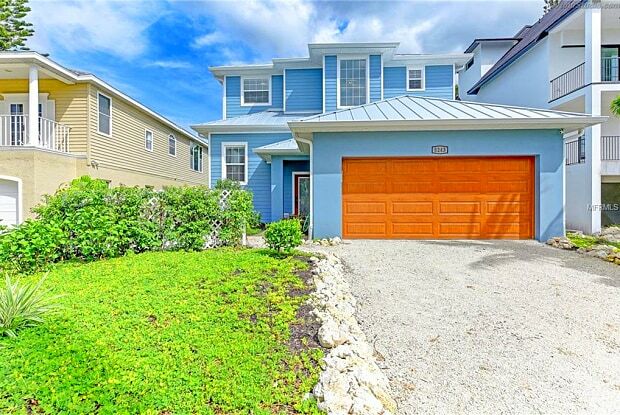 This beautiful single family home, constructed in 2017, features a heated saltwater pool with privacy fencing and keyless entry. Custom Amish furnishings complete this beautiful island home. Walk or ride your bike to the powdery sands of Siesta Key Beach or the Village where you can find tons of shops and restaurants. So many things to do so close by! The home is located on the quiet side of the Village with minimal traffic and is built to current hurricane standards, making it incredibly quiet inside. Ceiling fans throughout complete your island feel. 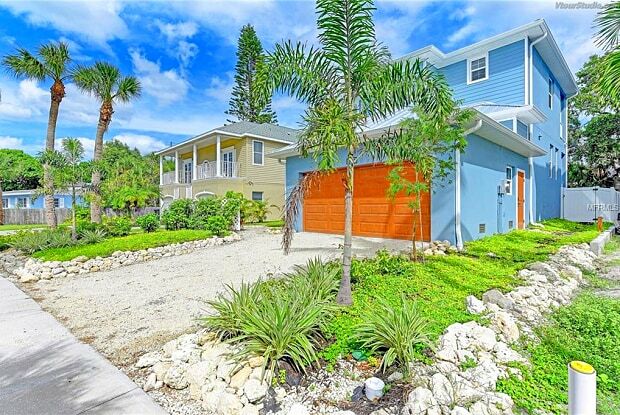 You will definitely feel like you are in paradise when you vacation at this beautiful home! Have a question for 5243 AVENIDA DE CORTEZ?